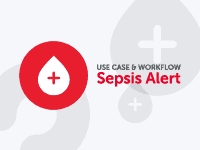 At this year’s Becker’s 10th Annual Meeting at the Hyatt Regency in Chicago, more than 4,000 strategic leaders in healthcare will come together to discuss how to improve hospital systems in these challenging but opportunity-filled times. The best minds in healthcare management will discuss long-term opportunities for hospitals and health systems while providing practical and immediately useful guidance. 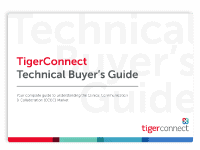 At Becker’s Annual Meeting, TigerConnect will be showcasing TigerTouch, the ‘everyone’ solution that brings together physicians, specialists, nurses, case managers, and when needed, the patient. 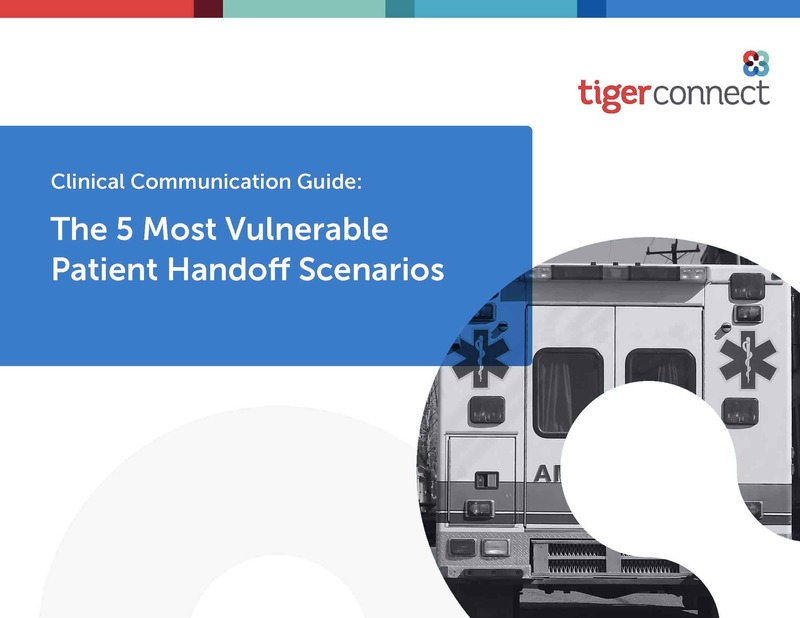 Using TigerTouch as the central communication hub, the entire care team can communicate with the patient by text, voice, or group video conversation. 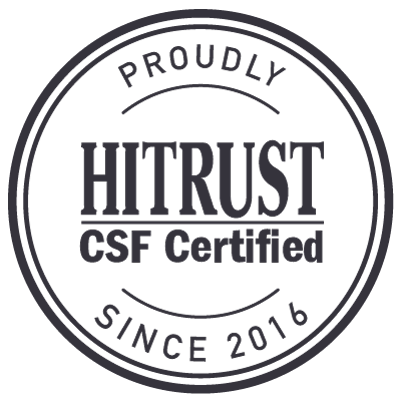 Looking for more information now? 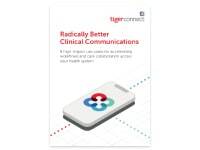 Download our company brochure to see how TigerConnect is transforming healthcare communications, and how it can accelerate throughput, reduce costs, and improve patient care at your facility. There’s plenty to do in the city of Chicago. Take some time after the meeting to enjoy the local art, architecture, and entertainment the Windy City has to offer. For more information about the Becker’s Annual Meeting, visit the website and register today.